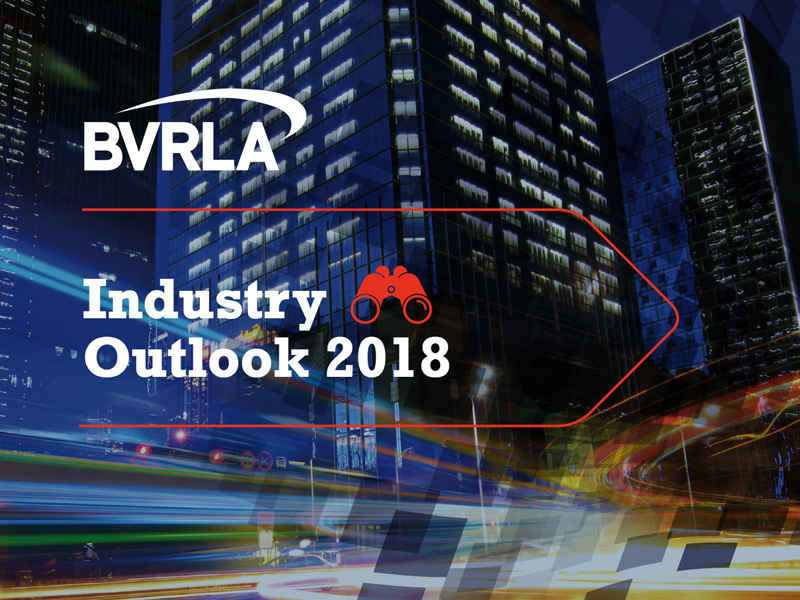 2018 will bring major developments for fleets in ULEVs and mobility services, according to the BVRLA’s 2018 Industry Outlook Report. Natalie Middleton analyses the main findings. Unveiled at the BVRLA’s annual industry conference at Nottingham’s East Midlands Conference Centre, the 2018 Industry Outlook Report provides a wealth of industry insights as the association reveals that the industry is ready to embrace the market challenges and opportunities in the year ahead. Industry concerns continue to mount that personal leasing is “nibbling away” at the company car market – but the leasing sector has some solutions up its sleeve. Although the BVRLA said that members aren’t expecting any growth from perk users over the next year, the migration from fleets to personal leasing could be countered by a growth in salary sacrifice and affinity schemes. And despite businesses being more willing to abandon the traditional company car, demand for grey fleet management is growing as employers become more aware of their duty of care for staff that drive for work. It’s 2019 – not 2018 – that will be the ‘breakthrough year’ for electric vehicles, with next year instead set to be the ‘year of the hybrid’. According to many members, hybrids will dominate EV registrations while improvements in real-world MPG and CO2 will make them serious competition for many diesel models. However, diesel will remain king in the commercial vehicle world due to payload, range and running cost considerations. Mobility as a Service (MaaS) won’t take off in 2018, but the range of different mobility services on offer will. Although the report outlines that BVRLA members have reservations about joining an MaaS platform, there will be some high-profile launches involving rental companies and car clubs – and rental operators are likely to face more competition from vehicle manufacturers themselves, with a number of OEMs looking to roll-out smartphone app-based rental services using their dealer networks as local hubs. Current uncertainty over air quality measures and the outlook for diesel may be impacting on new car registrations but this also brings opportunities to drive more people and businesses to rent or lease vehicles. As customers seek indepth advice and reassurance on vehicle choices, fleet consultants will be able to provide knowledge, experience and ability in providing a flexible, affordable road transport solution for every eventuality. 2018 will see BVRLA members prioritise GDPR compliance and agreeing the terms for working with vehicle and driver data, driven by an ever-growing range of built-in and brought-in connected devices and services. The BVRLA also noted that fleet operators are increasingly relying on ‘brought-in’ rather than ‘built-in’ connectivity – using smartphone apps or third-party kit such as dashcams – including smaller fleets too. In fact, the BVRLA predicts that dashcams will become as ubiquitous as selfie sticks. Although the rental and leasing industry was an early adopter when it came to digitising many elements of the supply chain and back-office functions, there is major, ongoing work to ensure the industry keeps up to speed. But although many firms are prioritising their digital investments on personalised, customer-centric services, the report says that with digital ‘self-service’ increasing, companies must identify and seize opportunities to provide a personal service akin to a retail experience.